Made his debut with CB Malaga 2nd team (Spain), EBA, during the 2013-14 season. Will make his debut with CB Malaga main team, during the 2015-16 season. 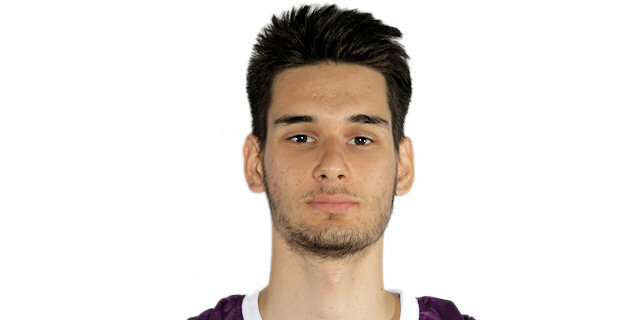 Has been member of the Romanian U-16 and U-18 National Team. Played at the 2014 and 2015 European U-18 'B' Championships.